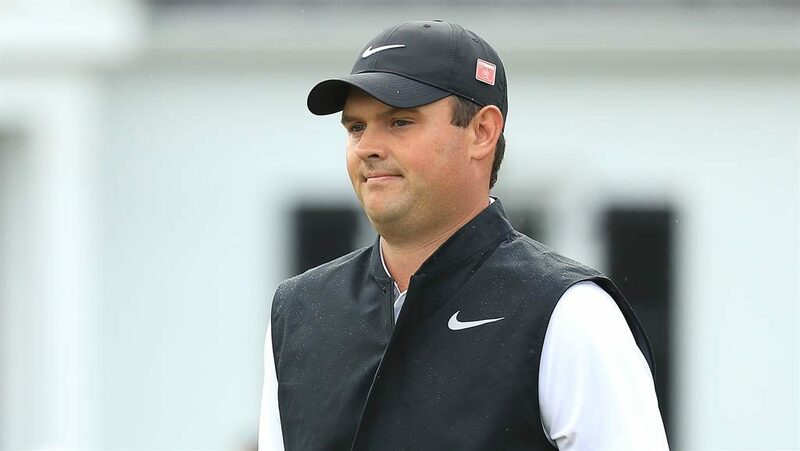 PATRICK REED is concerned his estranged family might turn up at Augusta to watch him defend his Masters title this week. Reed’s family feud with parents Bill and Jeanette and sister Hannah reportedly dates back to his wedding to wife Justine in 2012, although the player refuses to talk about the reasons. His family still travel to tournaments, however, with Reed having a shock when seeing his father behind the green during last year’s Tour Championship. His victory 12 months ago elevated Reed into the big league, and along with some maverick performances in recent Ryder Cups, has made him one of the most recognisable figures in golf. ‘[Winning last year] makes me more confident and comfortable around this course. I know what I need to do in order to compete and have a chance on Sunday. Knowing I have to give the [green] jacket back makes me more hungry and motivated to try to win another.